To many American’s, going to a pawnshop might seem like a daunting task, however there are many reasons why getting a collateral loan might be a simple and easy solution for those that find themselves in a cash crunch. 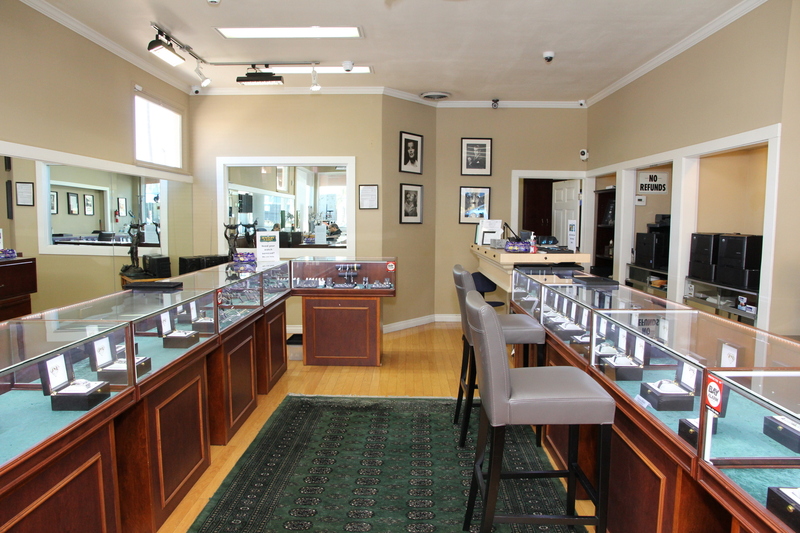 Jewelry-N-Loan is a family owned, safe and convenient place to pawn your jewelry, watches, coins and gold. Below are a few facts about pawn transactions at Jewelry-N-Loan to ease your mind. Jewelry-N-Loan is a safe place for you and your valuable items. The Orange County pawnshop has a full time armed guard on-premises ensuring your safety, and collateral is kept in bank vault security. The pawnshop takes safety and privacy very seriously to ensure your continued confidence with their business. The staff at Jewelry-N-Loan are experts in their field. Loan officers are trained and certified at the Gemological Institute of America, the number one authority on diamonds and gemstones, and their second generation master watchmaker has decades of experience to offer you. You can feel confident that all of your questions will be answered and needs will be met at Jewelry-N-Loan. Pawn transactions with Jewelry-N-Loan are non-recourse. This means that if you default on your loan, the only loss would be the collateral you made the initial loan against. No further compensation can be asked for. There are no credit checks, no liens, and no other obligations from you. Pawnshops are highly regulated small businesses. There are Federal, state and local regulations that pawnshops abide by. In fact, pawn shops are one of the most highly regulated providers of financial services. This means that there is no shady business, and you can trust that Jewelry-N-Loan will exceed your expectations every time. 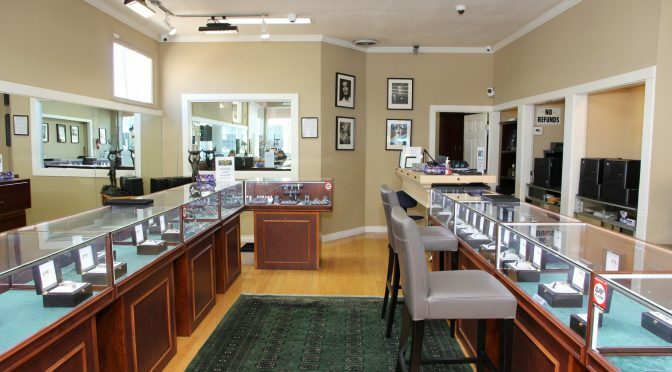 While Jewelry-N-Loan is first and foremost a pawnshop, they also purchase and sell to their large Orange County client base. So whether you are looking to buy a gently used Rolex at wholesale prices, to sell your gold coins, or get a loan on your diamond engagement ring, Jewelry-N-Loan is here to guide you the entire way.